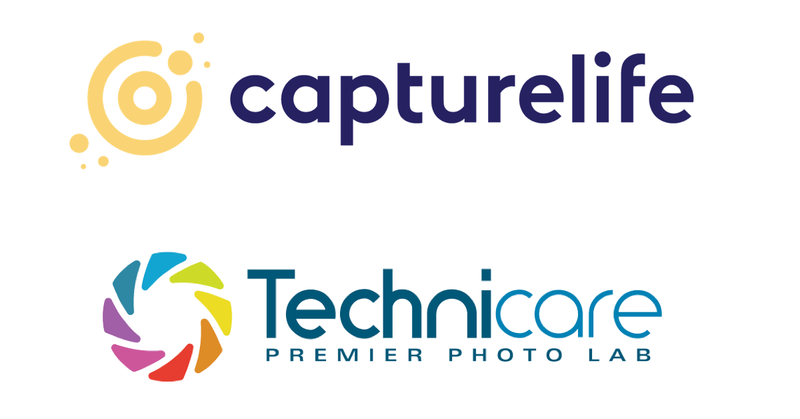 CaptureLife Inc., the leading provider of enterprise mobile marketing and commerce solutions for professional photography businesses, as well as the developer of the CaptureLife consumer-based private photo-sharing app used by consumers worldwide, is announcing its new partnership with Technicare Imaging Ltd., and the further expansion of their offering into Canada. Technicare Imaging, located in Edmonton, Alberta, is one of the premier professional photo labs in Canada, serving professional photographers in every province and territory across the country for over 30 years. The photography business and the clients they serve are the core of their focus and passion. Cathy Columberg was the National Sales Manager of Technicare for many years. After her business partners retired in 2016, she and a group of investors acquired the business and Cathy took on the position of General Manager. 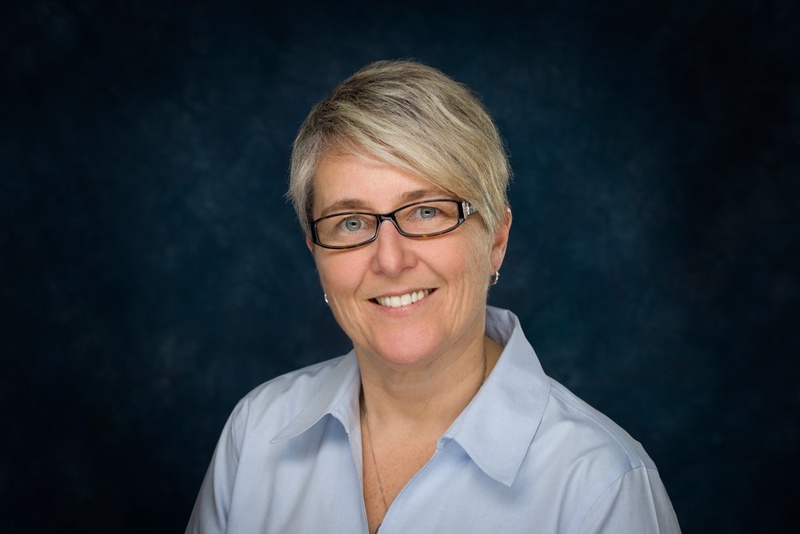 Since that time, Cathy has reshaped and expanded Technicare’s business using new technologies and processes to broaden how it serves the professional photography community and making it one of the largest labs in Canada. The company has been aggressively leveraging new technology to expand their offerings in support of their customers. This quest to remain relevant and to stay ahead of the curve led Technicare to become a CaptureLife cornerstone partner in Canada. Technicare will use the CaptureLife digital fulfillment and marketing platform and the CaptureLife Photo Sharing App as its standard method of delivering digital images for its professional photographer customers, giving them a better way to serve today’s mobile and socially-savvy consumers. With the CaptureLife offering, the professional photographer is now connected directly to the consumer, making them part of their everyday mobile social experience. This mobile, social connection allows professional photographers to quickly and easily deliver key photographic memories and messages directly to a consumer’s smartphone. Once delivered via the CaptureLife app, the consumer can connect and share this content with family members and friends, as well as easily purchase additional digital and print products. This mobile experience has proven to generate a lift in reorders and additional purchases.